Vista Backup Mill is designed to backup your files and folders as fast as possible with minimal effort and interruption on your part. It makes secure (AES-256 encrypted) backups of your personal data: documents, projects, articles, game saves, program configuration files, and private data. It can store backups on HDD, flash devices, remote FTP servers, or network computers. You can even point to multiple storage locations. Vista Backup Mill is designed to save you time configuring and administrating it. HELP | DOWNLOAD | FREE! 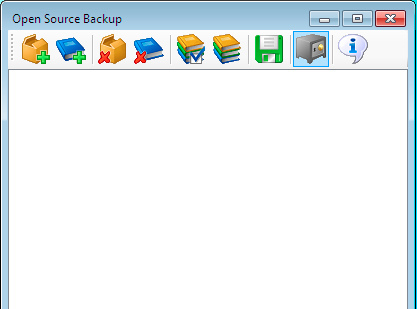 Open Source Backup is a simple and fast backup application for Windows. 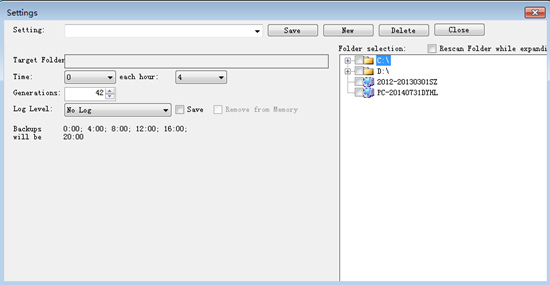 It provides base functionality for creating a reserve copy of files/folders and restoring them. Open Source Backup is written in C#, and the source code is available on the developer’s site. 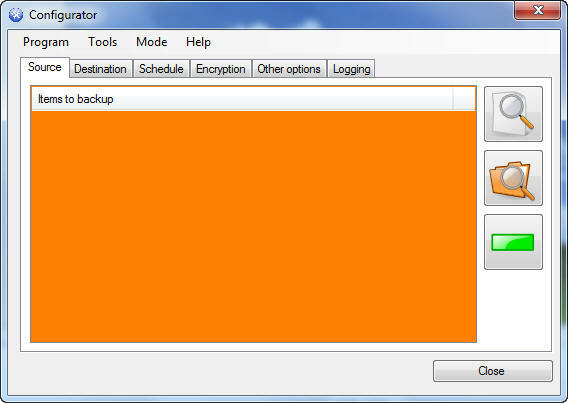 A small Windows file backup tool. Target: a folder mirrors the source folders via hard links (must:NTFS). The files are stored in separate dirs with history. -Long paths supported -Network supported -Multiple settings -Easy to use. 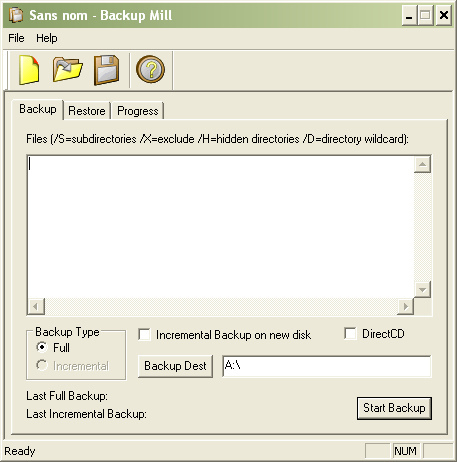 Handy Backup™ is an easy-to-use program designed for an automatic backup of your critical data virtually to any type of storage media including CD/DVD-RW devices and remote FTP servers. You can use Handy Backup to make a reserve copy of any valuable data on your system. Special addons are provided to facilitate the backup of MS Outlook, system registry and ICQ files. Restoring is as easy as clicking a button, but you can also use a number of advanced options. The program can be also used to synchronize files between two computers on a network.